Levandowski told Taylor that the only way to show him why his approach was necessary was to take a ride together. In response to questions about these incidents, Google’s self-driving unit disputed that its cars are unsafe. “With trade-secret theft, there’s this moral component,” Michael A. Jacobs, a technology attorney who has worked with Uber and other Silicon Valley companies, said. “Uber regrets ever bringing Anthony Levandowski on board,” a lawyer for the company told the jury. 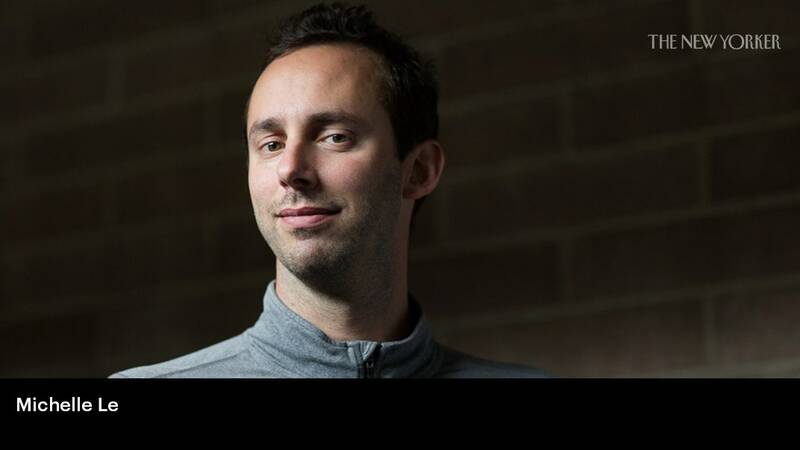 “All Uber has to show for Anthony Levandowski is this lawsuit.” Soon after the suit was filed, Uber fired him.